Lexus announces LY 650 luxury yacht | Car News, Reviews, & Pricing for New & Used Cars. Earlier, Lexus teased a “fourth flagship” vehicle, in addition to the LS sedan, LX SUV and LC coupe. We wondered what it could be. Production version of the LF-1 Limitless? But what’s that little cylinder? Lexus cologne? Well, Lexus’ fourth flagship is literally more like a ship. It’s the LY 650 luxury yacht. The 65.5-foot yacht has three staterooms, three heads, and it sleeps six people. It’s powered by the choice of a Volvo IPS 1200 or Volvo IPS 1350 marine engine, and can hold 1,000 gallons of fuel. Lexus says the LY 650’s creation was inspired by positive public reception to the 42-foot Lexus Sport Yacht Concept. 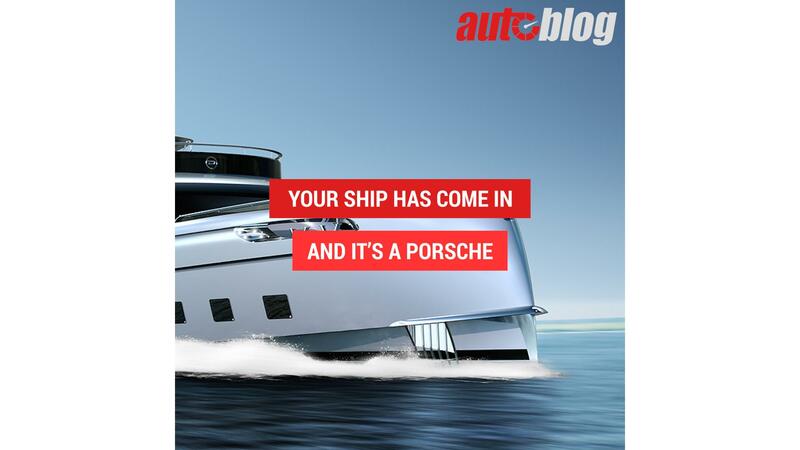 And it joins a crowded ocean of luxurious yachts and/or submersibles from Porsche, Bugatti, Migaloo and Aston Martin. Lexus tapped Wisconsin-based Marquis-Larson Boat Group to build, sell and service the luxurious boat. While this wasn’t quite the new Lexus flagship we expected, it certainly is beautiful. We hope we get a chance to climb aboard soon.